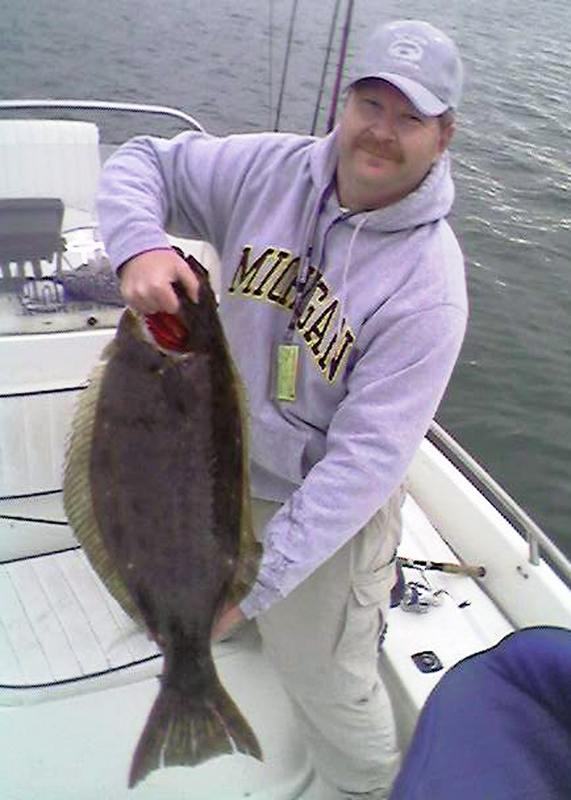 San Diego Fishing Guide, San Diego Fishing Charter. 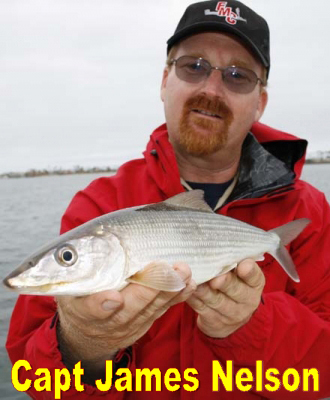 As Seen on TV, Heard on Radio, and Read in Magazines; Award Winning San Diego Fishing Charter Guide Captain James Nelson, an internationally acclaimed instructor, will put you on San Diego's fish at the lowest possible rate. Karrie R from AZ writes, "We had so much fun - thank you!" Click Here for more Testimonials. Full Time San Diego Fishing Guide Catch Fish or Your Money Back! 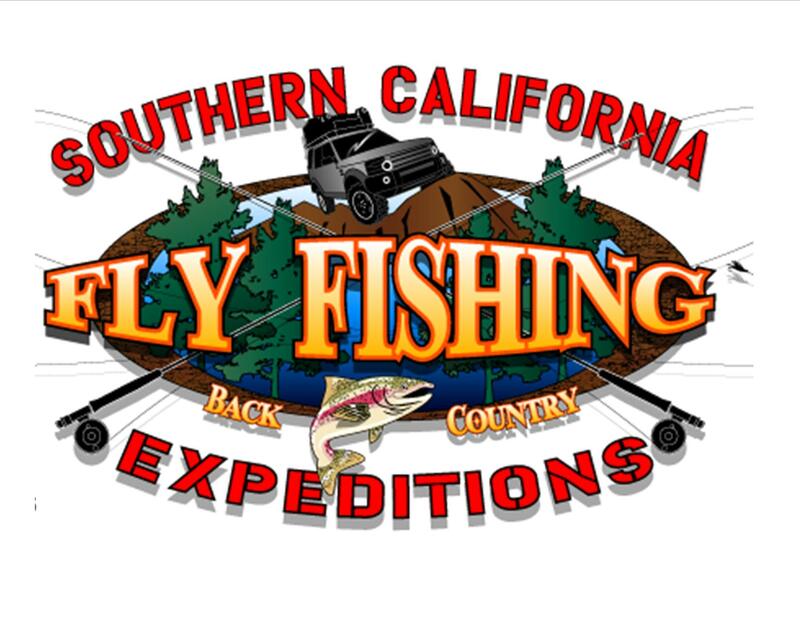 As a full time fishing charter service in San Diego, we can guide you to fish on San Diego Bay, Mission Bay, Diamond Valley Lake, El Capitan Reservoir, Lake Hodges, Lower Otay Reservoir, and more. 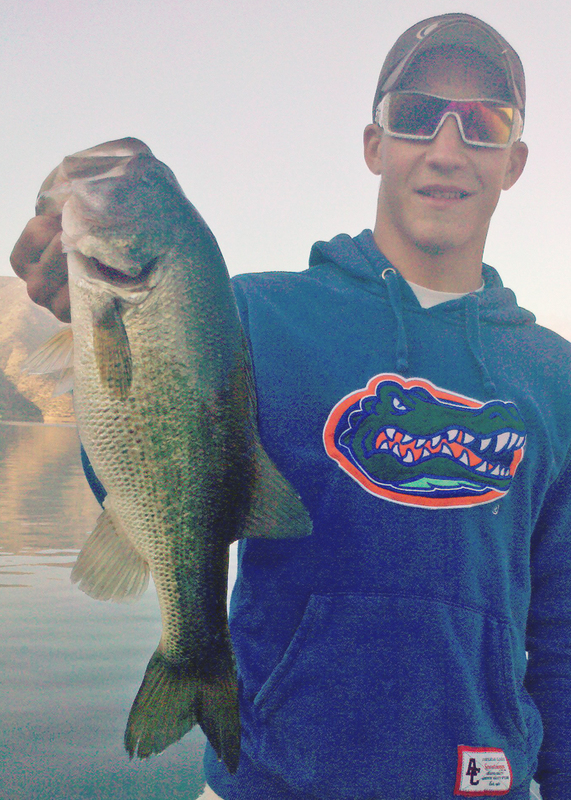 Our Private Charters put you on fish in San Diego, and Southern California area lakes and bays. Any day of the week. We work while you play. CA DFG Lic# 011217. USCG Lic# 2840664. Boat Lic# FG-70873. Biz Lic# 059419. 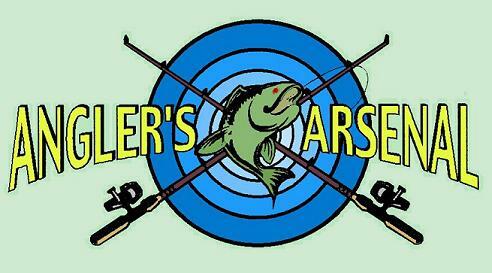 "Bay Tactics" (Full Version) from Angler Chronicles on Vimeo. Let us know when you might be coming. We'll check to make sure we can accommodate you. Because I am a full time fishing guide, I am consistently on the water. Therefore, I can guarantee that you will catch fish. Are there exclusions? No. However, there should be no false expectations when target fishing, either. I will do my best, but fish are fish. For example: if you book a Yellowtail trip and catch Barracuda, you still caught fish, and therefore, I kept up my end of the bargain. But if I go out there, and you catch nothing, you will be fully refunded. Fishing is fun, now let's go get some. As a fishing guide in San Diego, I am quite often asked where to find the high quality fishing tackle and fishing products we use on our guided charters. My motto is to always support your local shops. San Diego has many good ones. Ask us, we are always glad to help. 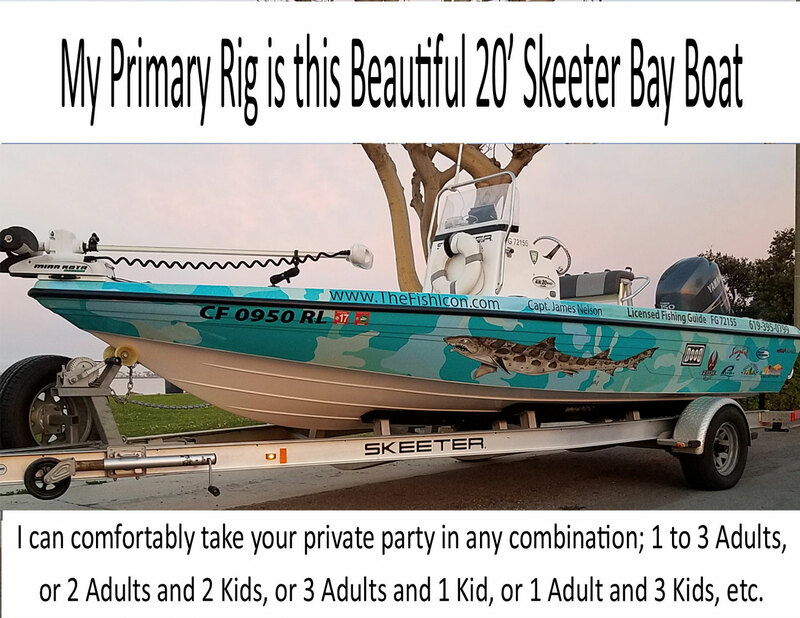 * Up to 2 Kids Fish Free with each paying adult. 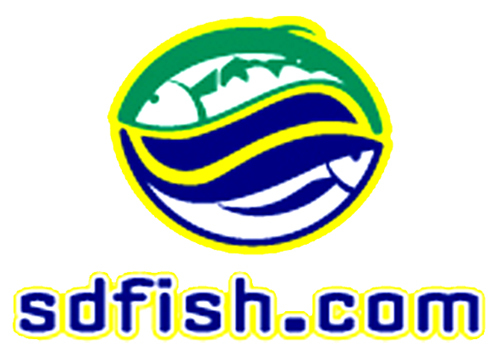 Kids 15 years or younger qualify for Kids Fish Free program.